Kristien Ring, Curator & Director of the DAZ. In Dialogue with the Architects and Baugroups. Reiner Nagel, Department of City Planning. 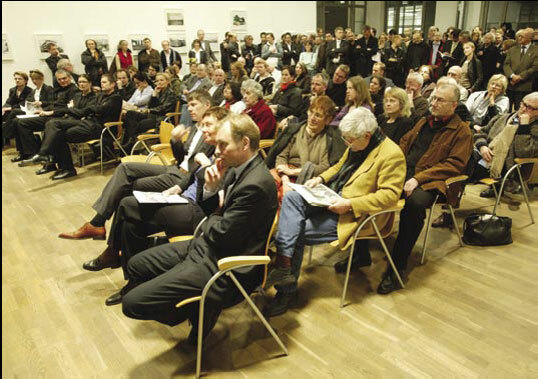 A Presentation by the Netzwork of the Berliner Baugruppen-Architekten, NBBA. Axel Sawal, Lawer and Notary.